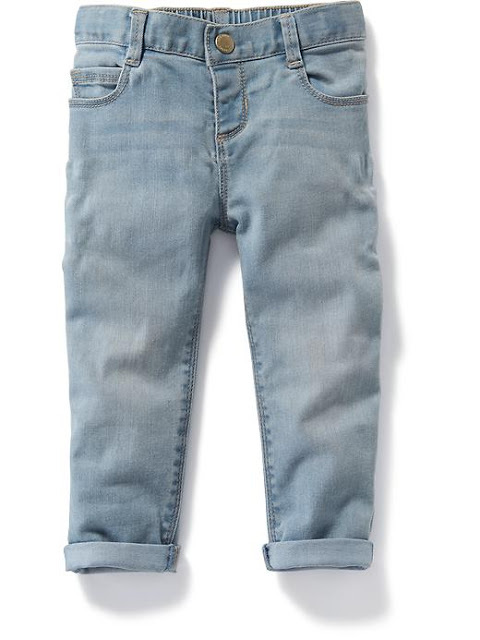 This post is from 2017. 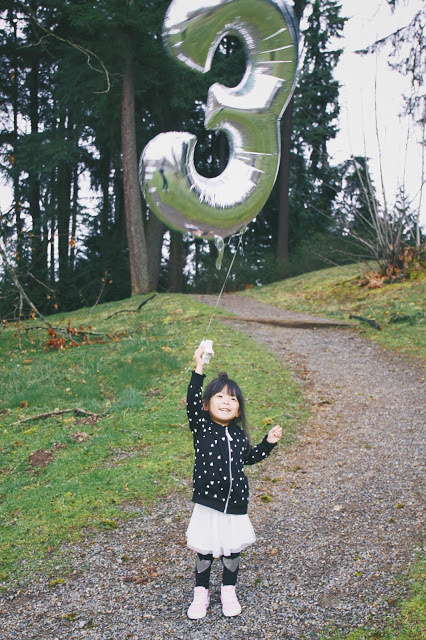 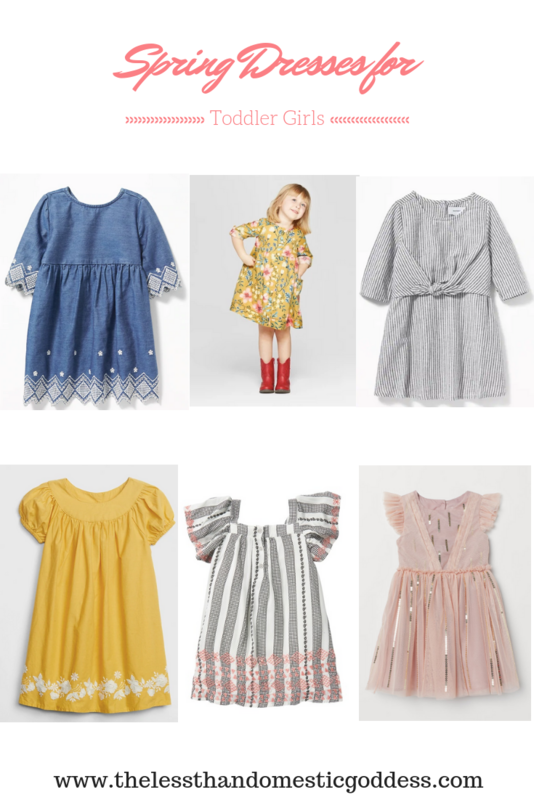 For an updated Old Navy Toddler Girl Spring 2018 Guide, check out THIS POST! 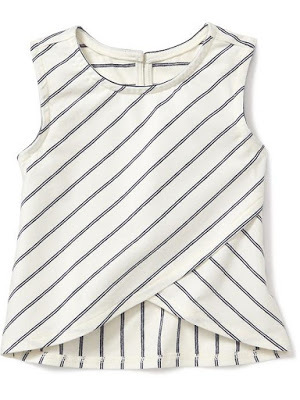 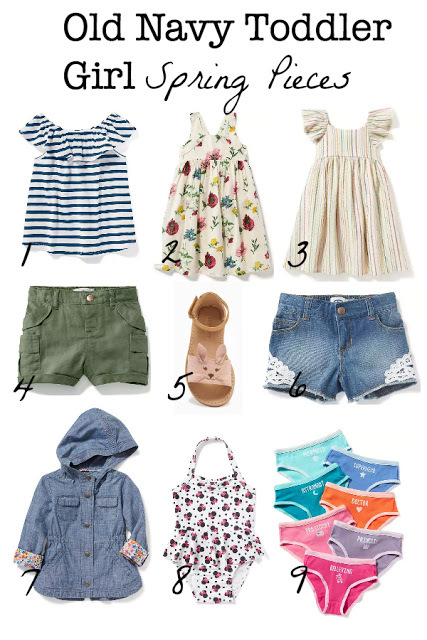 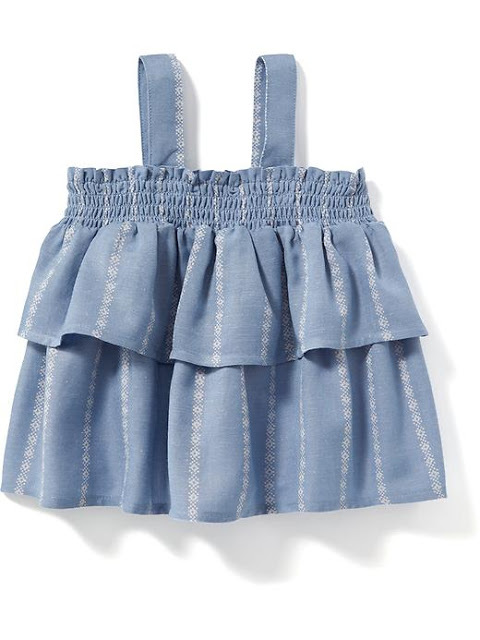 Here are some of my favorite summer picks for toddler girls that are going straight into my shopping cart.